Cold Feed Only . Self Closing Feature - perfect for children using unsupervised and for reducing water consumption. 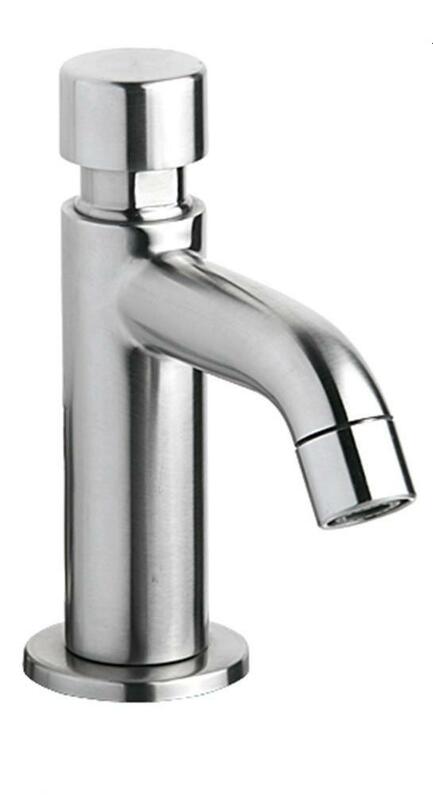 This shorter style of tap is perfect for compact areas. 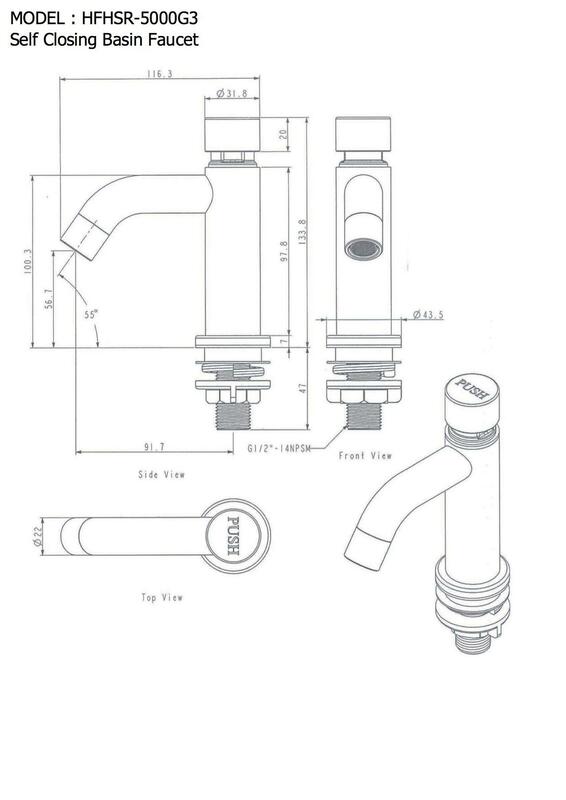 PLEASE NOTE - as with ALL outdoor taps and showers, please ensure that you isolate the water supply and drain any remaining water out of the tap or shower before any period of cold weather to prevent any internal damage to valves etc.